Marie Van Praag has a Master in both Printmaking and Graphic design (Ghent, Royal School of Fine Arts). 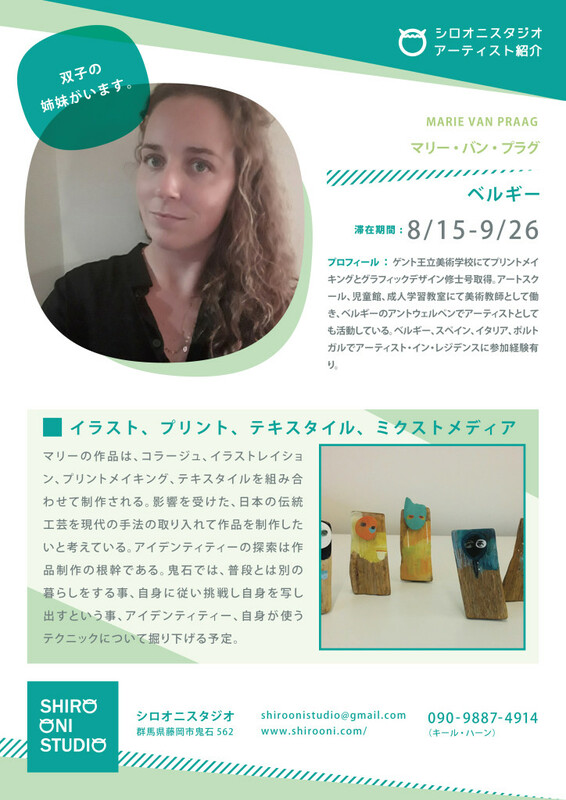 She is working as an art teacher (Art school, secondary school, adult education) and artist in Antwerp, Belgium. She has been an artist resident in Italy, Spain, Belgium and Portugal.